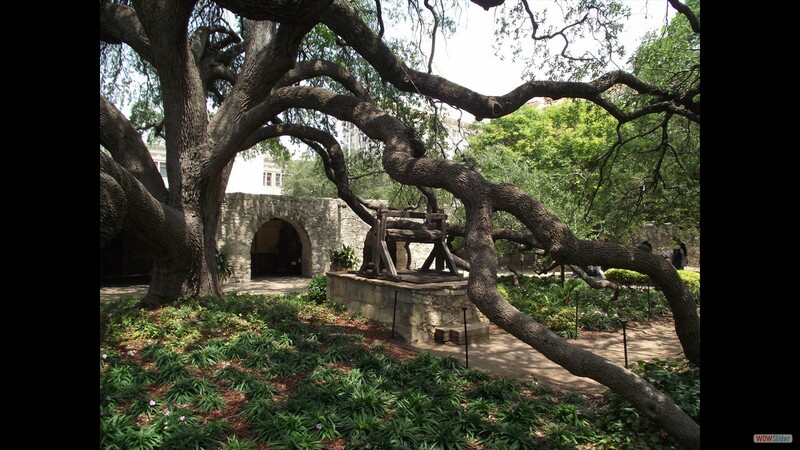 The ADDA (Alamo Defenders Descendants Association) is the only organization of its kind. 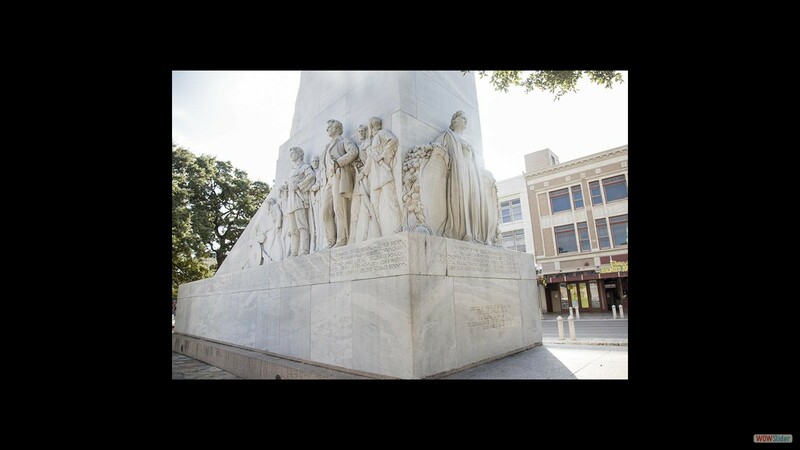 Through our bond of a common heritage and a common purpose, we unite to remember the Alamo and remember the creators of a Legacy. 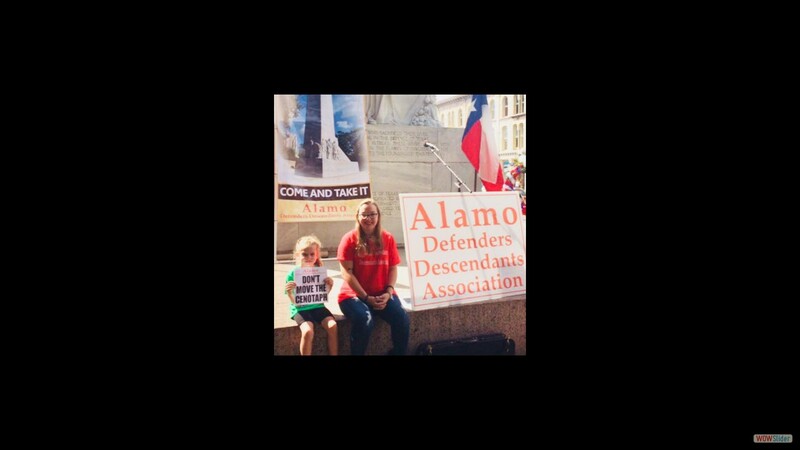 All members of the Alamo Defenders Descendants Association are direct descendants or lateral descendants of Alamo Defenders who were present inside the Alamo from February 23rd through March 6th, 1836 in service of the Provisional Government of Texas. 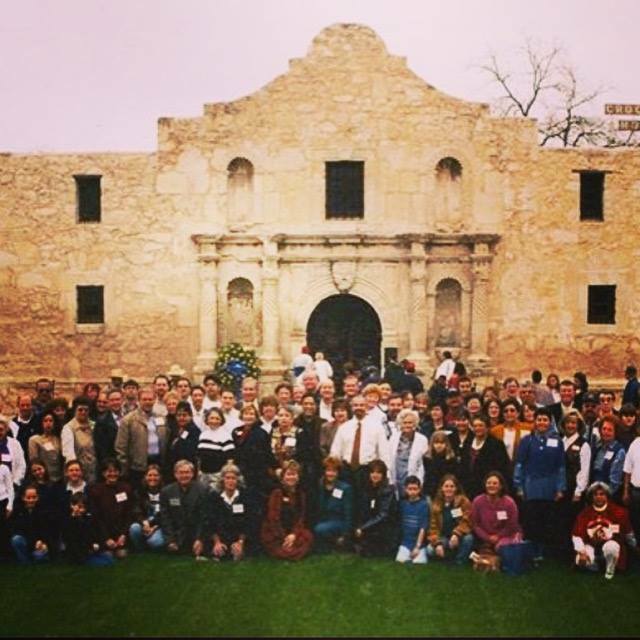 Heroes of the Alamo include the soldiers, couriers, scounts and non-combatants (survirors) sustaining the Alamo during this historical time. 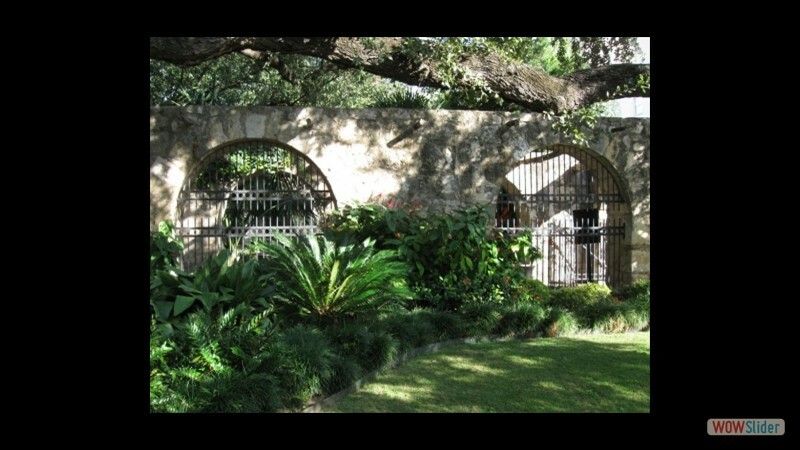 Members are invited to take part in a day of rememberance marking the Anniversary of the Siege and Battle of the Alamo. 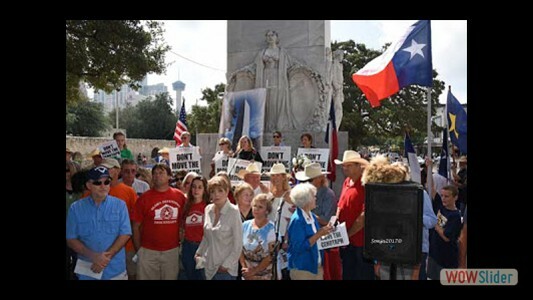 Get the most current events by following our group on Facebook! 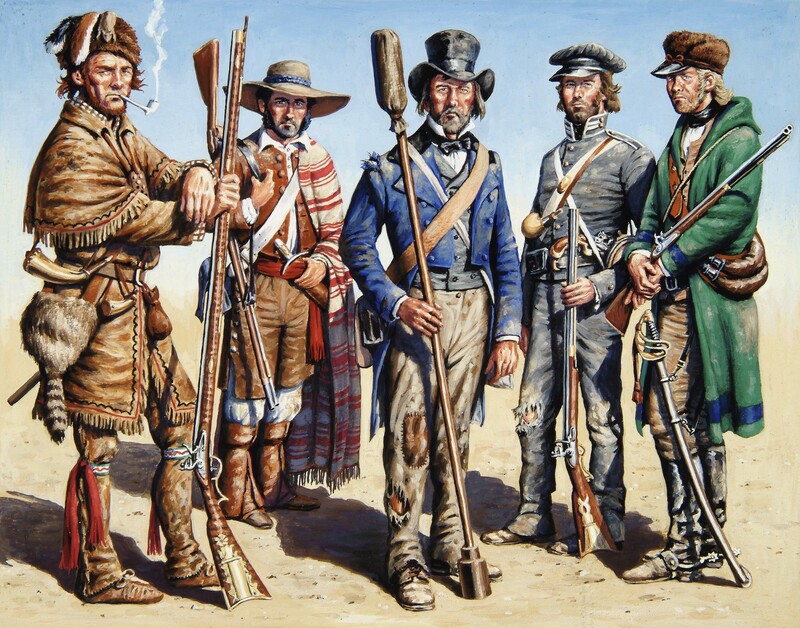 Learn more about the men and women who are a part of the Alamo story. 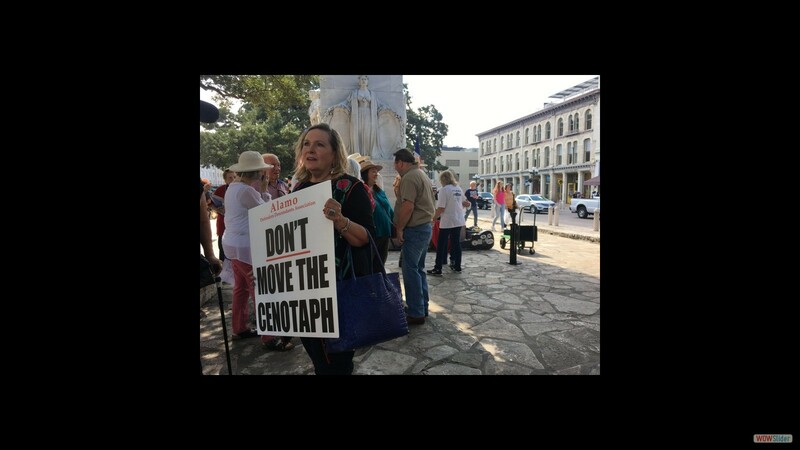 Learn about the current issues surrounding the Alamo and what our group is doing to protect our history. 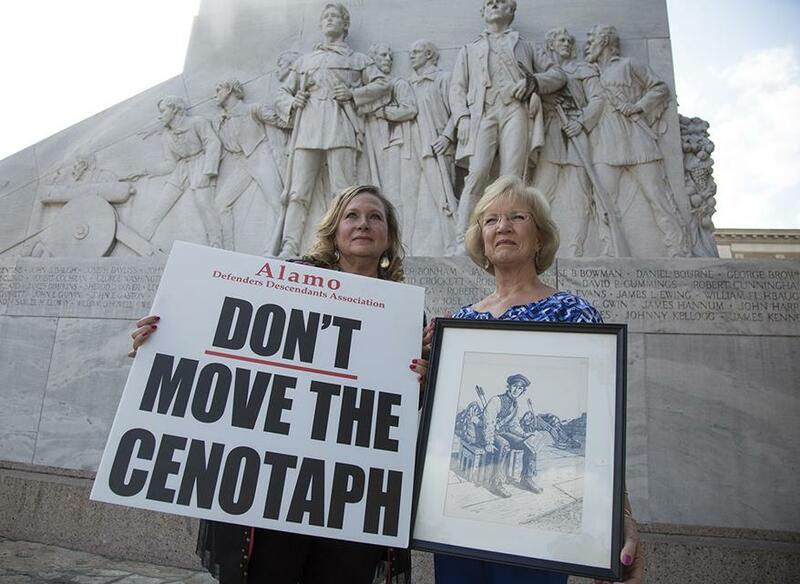 Follow this story and learn more to know how you can help protect our history. 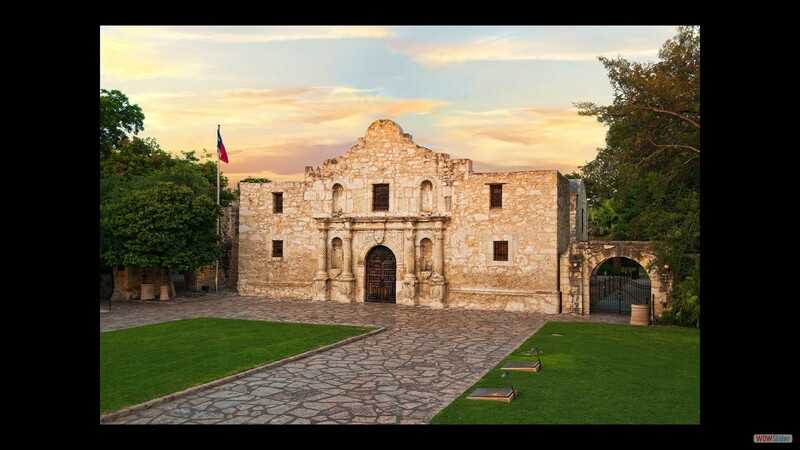 If we do in fact “remember the Alamo,” it is largely thanks to one person who witnessed the final assault and survived: the commanding officer’s slave, a young man known simply as Joe. 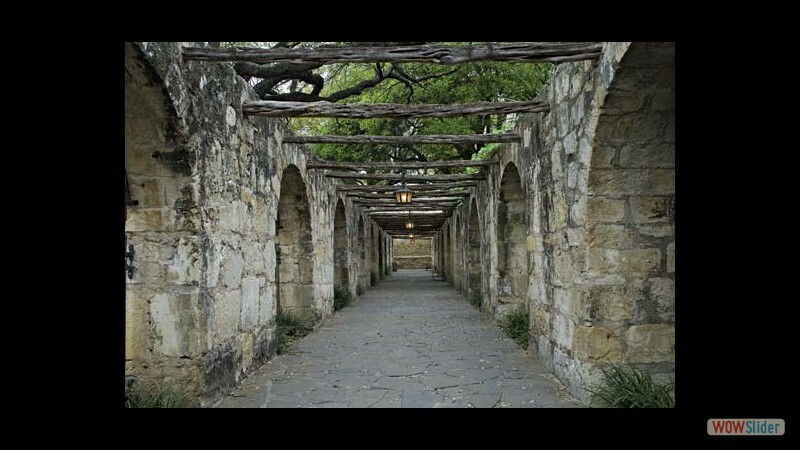 What Joe saw as the Alamo fell, recounted days later to the Texas Cabinet, has come down to us in records and newspaper reports. 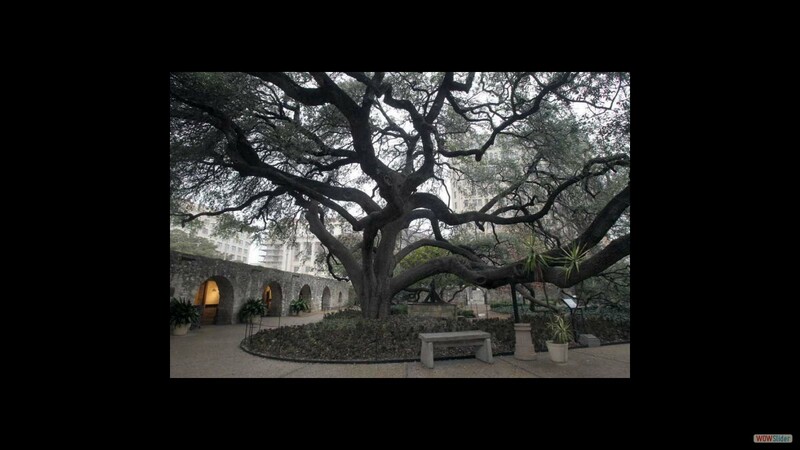 But who Joe was, where he came from, and what happened to him have all remained mysterious until now. In a remarkable feat of historical detective work, authors Ron J. Jackson, Jr., and Lee Spencer White have fully restored this pivotal yet elusive figure to his place in the American story. 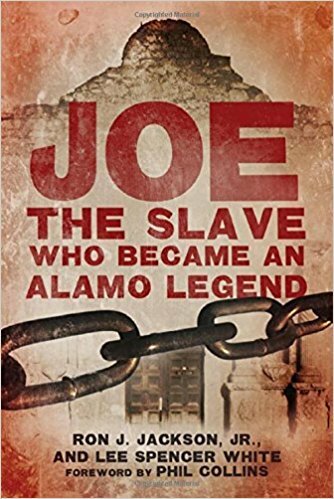 This book traces Joe’s story from his birth in Kentucky through his life in slavery—which, in a grotesque irony, resumed after he took part in the Texans’ battle for independence—to his eventual escape and disappearance into the shadows of history. 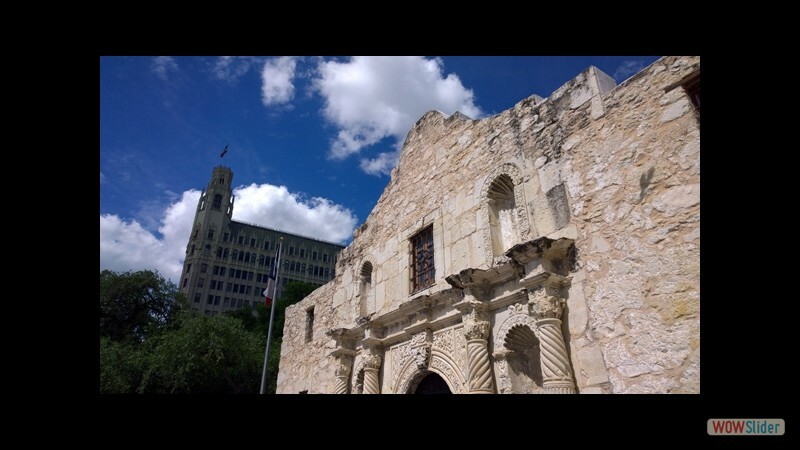 Joe, the Slave Who Became an Alamo Legend recovers a true American character from obscurity and expands our view of events central to the emergence of Texas.